ACM Transactions on Graphics, May 2013. 3D displays are increasingly popular in consumer and commercial applications. Many such displays show 3D images to viewers wearing special glasses, while showing an incomprehensible double image to viewers without glasses. We demonstrate a simple method that provides those with glasses a 3D experience, while viewers without glasses see a 2D image without artifacts. Scher, S., Liu, J., Vaish, R., Gunawardane, P., Davis, J. (2013). 3D+ 2DTV: 3D displays with no ghosting for viewers without glasses. ACM Transactions on Graphics (TOG), 32(3), 21. Liu, J., Davis, J. (2013). Practical 3D+2D Displays. 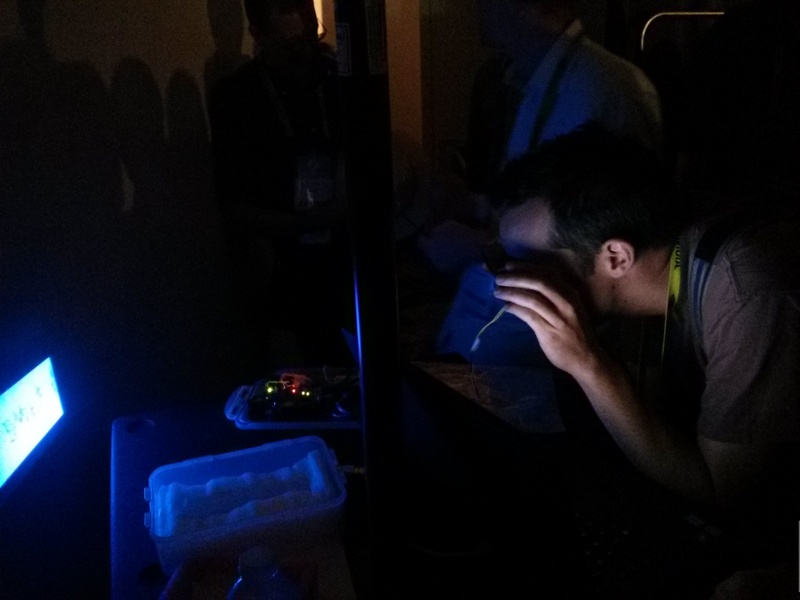 Presented at SIGGRAPH 2013 Poster Session. 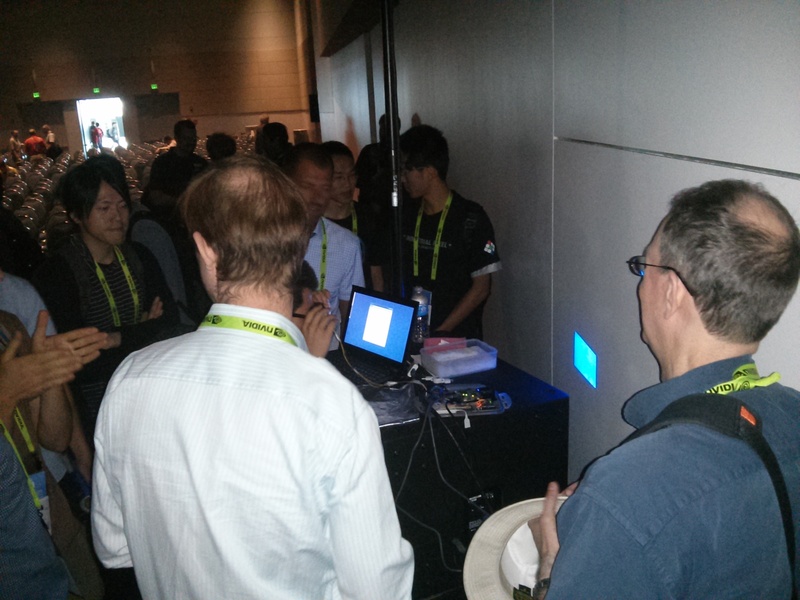 Prototype Demo Presented after SIGGRAPH talk.